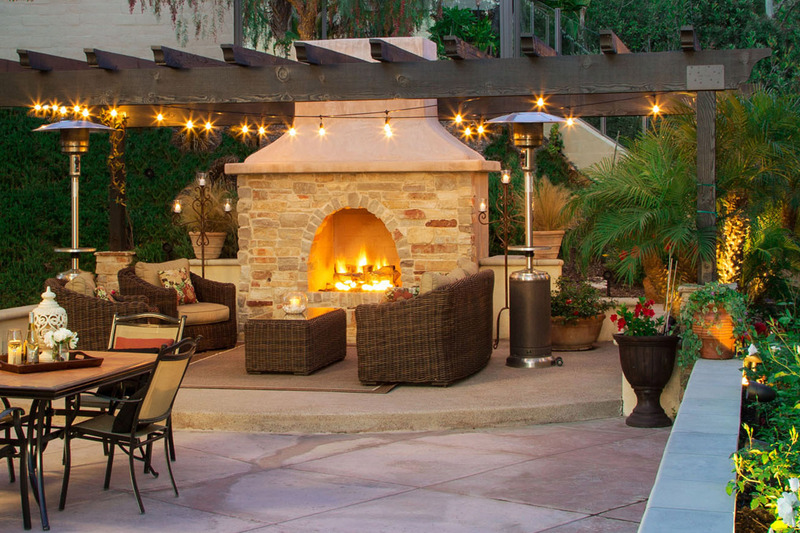 The outdoor room has the potential to be the most fulfilling space you have. By utilising well designed lighting schemes to highlight distinctive features you present the space to it’s full potential. The peace and tranquility of this space is one thing that makes it special. For those occasions you have guests however a party atmosphere may be more suitable. Our outside audio solutions are completely weather resistant and designed to operate in this environment. They offer unrivaled control, exceptional sound dispersion characteristics and offer the perfect solution to almost any event.